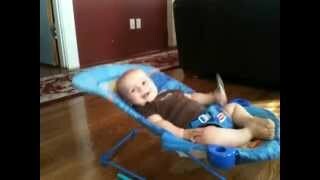 (動画)Baby safety gate is quite high climb climber. Action was taken after that! Related Posts There are also such articles. 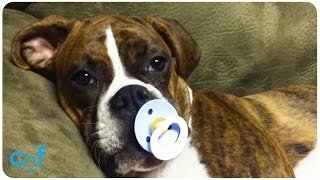 (動画)Baby laughs big dog Doberman also cringing. (動画)Too easy ~ (laughs). The baby is super forgiving cat. (動画)Cute ~! Lie face down with duck sleeping child. 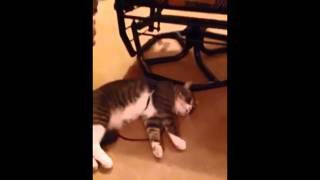 (動画)Baby Walker says, chasing after the dog. (動画)Helmet ready to go! Baby beat Cup Tower. (動画)Super cowababy to dance salsa! 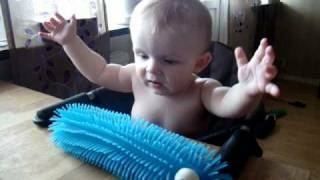 (動画)Baby in the intense makeup. 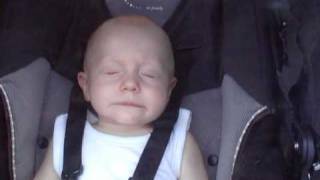 (動画)Develop a sound and amuse a baby crying. (動画)Reactions are cute!! Baby features sound amazing! Dogs and babies, their strongest combination. Cute ~! Began the dance with Daddy and baby (lol)! (動画)Cute ~! Baby sleep or what to say! Too much ~ (laughs). Baby play with the bouncer. (動画)Back's visor (lol)? 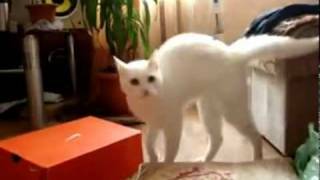 White cat to make any stupid moves. So scary! SOAP bubbles Super shrimp bibiru baby (lol). Hey nibui ~ (laughs). 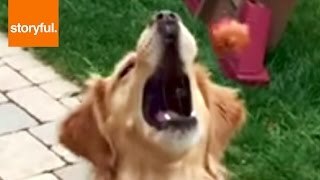 Retriever not jumping catch-Kun. Introducing the cute, interesting, fun, beautiful video.